Sheffield Limo Service Specialise in all types of Limousine, Hummer Hire as well as Party Bus Hire. We are a family run business that takes great pride in our business so that we provide you with the service you expect. So what makes us in our view (and Tina Turners) “Simply the Best”? 1. Team of specialists. From our experienced motor mechanics, to our valet cleaning staff and stately Chauffeurs’, we provide an exceptional Limousine Hire Service around Sheffield and the whole of Yorkshire. 2. Our focus is lasered in on providing you with a Premier Limousine service, that is luxurious, safe, efficient, and always on time or before. Fulfilling Your Dreams is our mission. It’s why we’re in this business, and we love it and it gives us great pleasure. 3. Our Chauffeurs are all professionally trained in experts in customer relations, and all have many years of exceptional driving experience. ​They live in Sheffield so know it like the back of their hand, which is always handy to have the local knowledge and connections. 4. Safety is also one of our primary concerns: We are registered with the National Limousine Association and are meticulous about the servicing, maintenance and cleaning of our Fleet of Luxury Limousine, Hummers and of course the Party Bus. Let us make your next event, occasion the Dream you’ve been waiting for. Simply fill in the form on the right-hand side for a ‘No Hassle Guaranteed’ FREE quote. 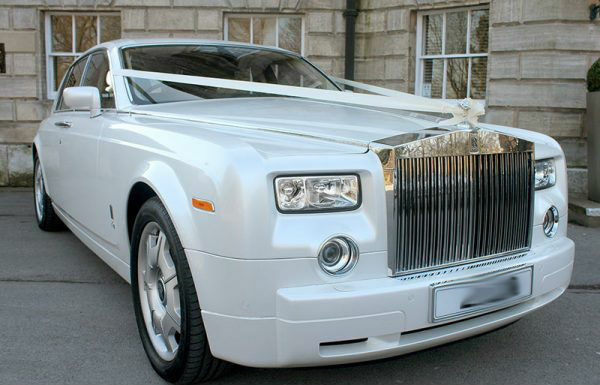 Sheffield Limousine Service sincerely prides itself in offering the most Luxurious Limos at affordable prices. Or call today on 0114 303 1540 and talk to one of our friendly, helpful staff.